We are performing all legal activities in order to obtain a debt recovery. In this respect, our lawyers may summon the debtors verbally or in writing through notification or subpoena or, depending on the Client’s choice, we may draft all necessary papers and, we may represent or assist Clients in performing all legal procedures related to the Court fast recovery procedure or as the case may be, to the common recovery procedure, which covers the conciliation procedure, civil claim action, forced execution, until the effective recovery of debts. On the other hand, in some cases, in order to help the clients without sufficient financial resources to follow all debt recovery procedures, the Law Firm may negotiate a success fee payable at the moment of effective debt recovery. 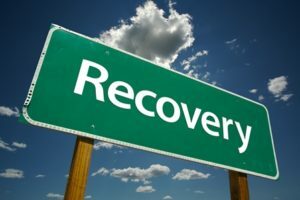 In this manner, the Law Firm expresses its availability to share the risks of a recovery Court proceeding in advantageous conditions for both parties.